This Indian spicy shrimp appetizer is incredibly easy to prepare and cook! 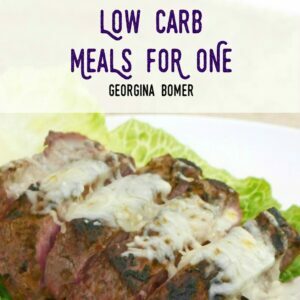 Perfect for anyone following a low carb or keto diet! This is a super straight-forward recipe: marinate the shrimp for just ten minutes, sauté them and enjoy the wonderful flavors. 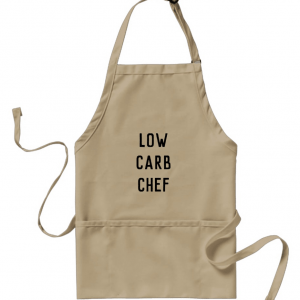 Oh and it’s wonderfully low carb, too – like almost ZERO CARB. 🙂 If you’re not used to Indian food, this is a great introduction – and you could always skip the red pepper flakes if you prefer! In a bowl, mix together red pepper flakes, ground cumin, ground turmeric and salt. Cover and leave to marinate for at least ten minutes, although overnight in the fridge would be totally fine. Heat a large frying pan over a medium-hot heat and add the shrimp. Fry for 4-5 minutes or until cooked, turning over halfway through the cooking time. Serve with lettuce and lemon slices for a tasty Indian appetizer, or with Cardamom Cauliflower Rice as a main meal. Alternatively, remove the tails and add them to a low carb tortilla with lettuce for a delicious lunch! Mix together the red pepper flakes, cumin, turmeric, salt and oil. Add the shrimp, stir to mix and leave to marinate for at least 10 minutes. Heat a frying pan over medium-high heat, add the shrimp. Cook for 4-5 minutes or until cooked, turning over halfway through cooking time.